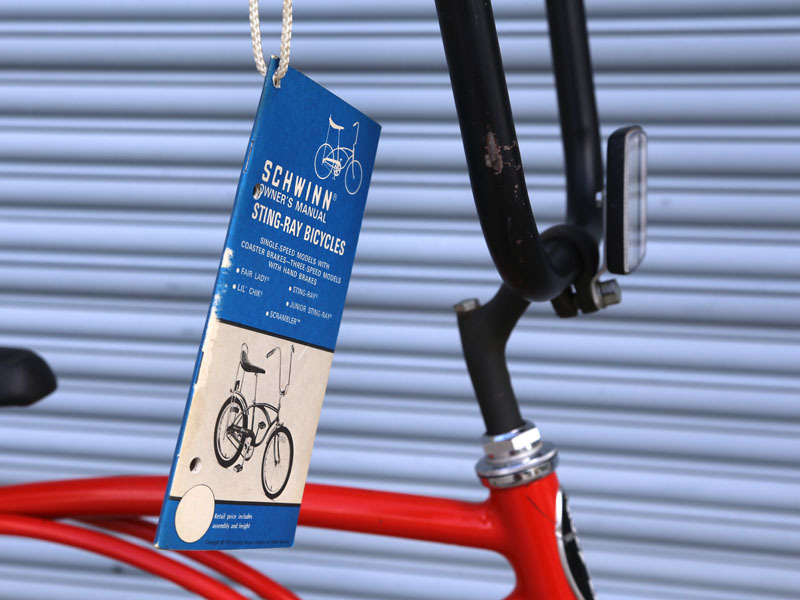 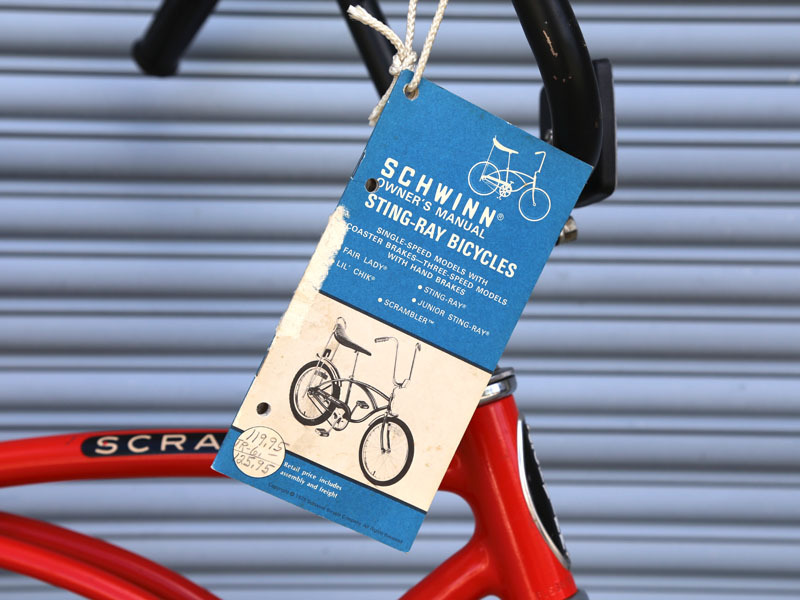 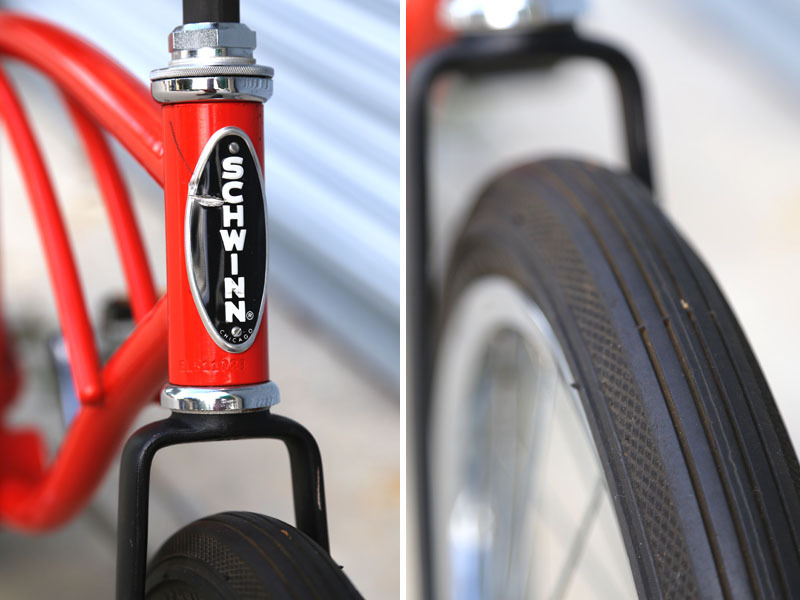 Pair of mint condition Schwinn Scramblers. 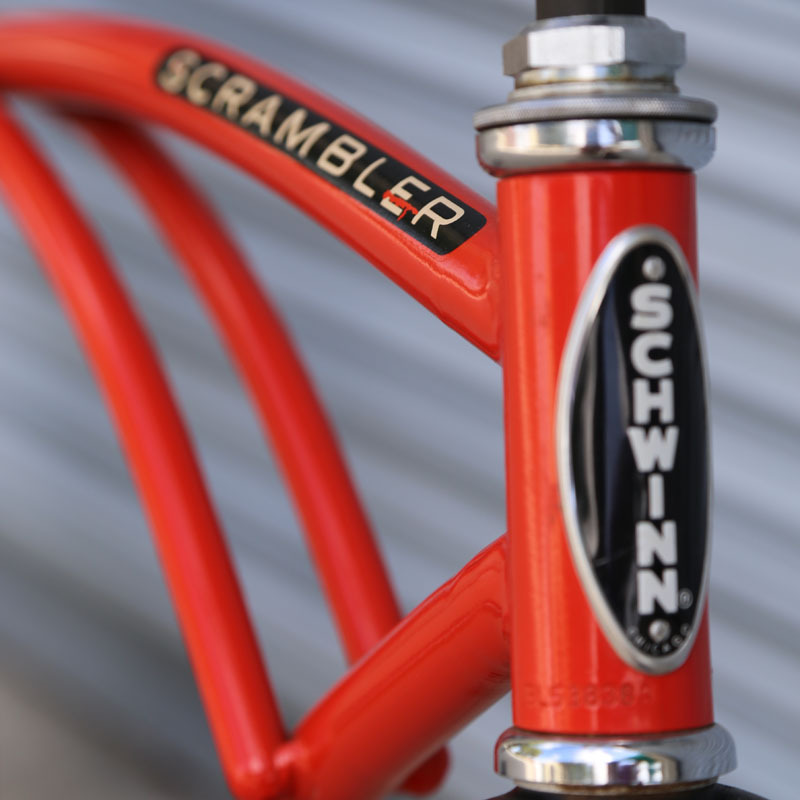 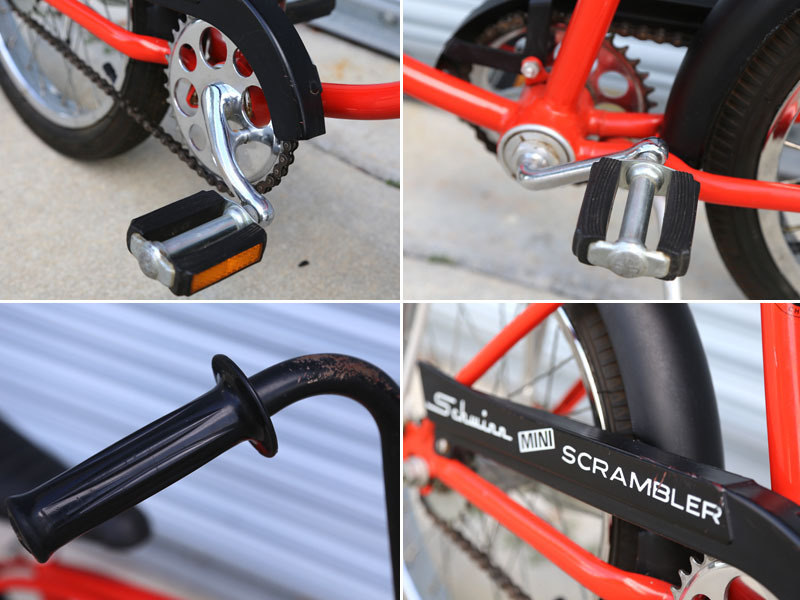 One is the 20″ Scrambler and the other the 16″ Mini Scrambler. 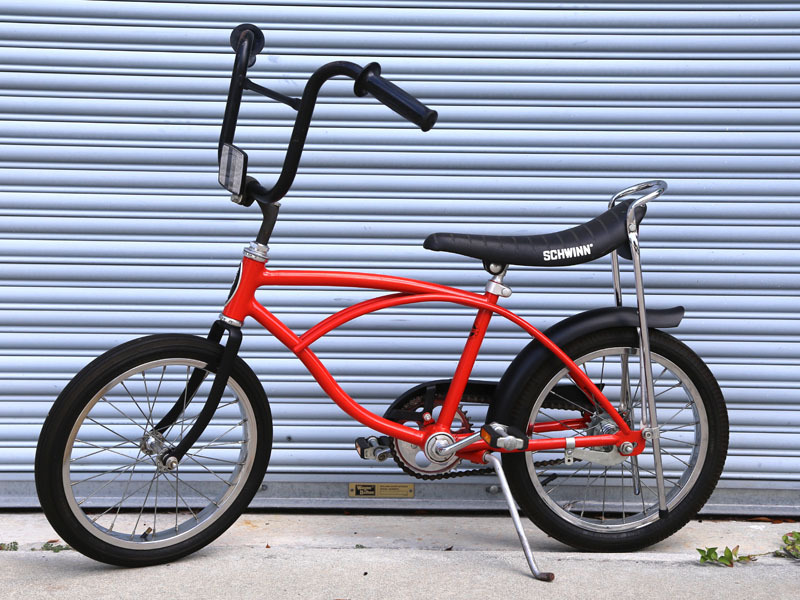 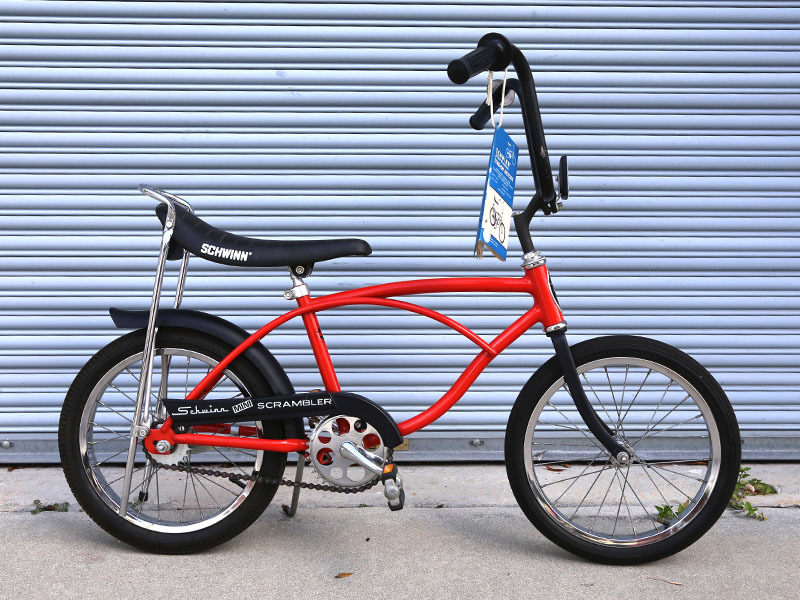 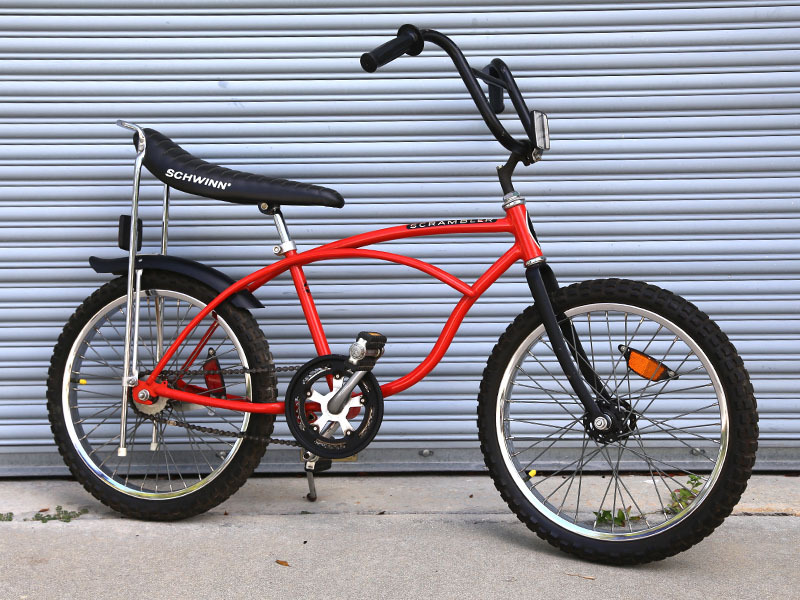 Technically not BMXs however, how many of us had these before upgrading to a proper BMX? 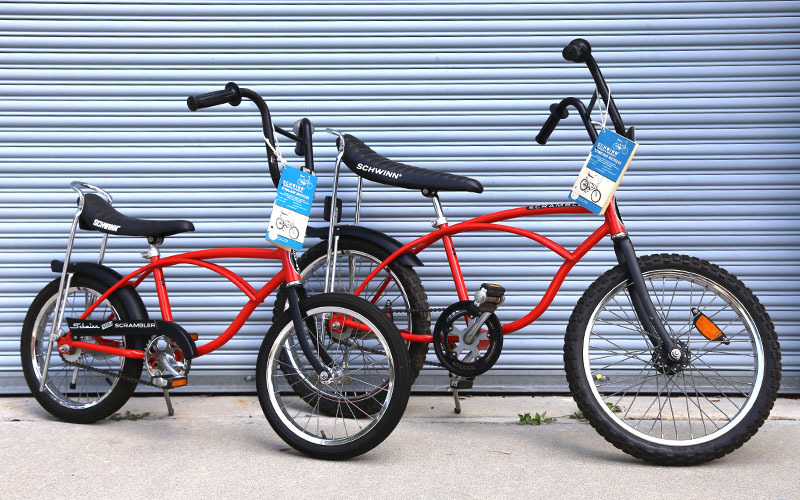 These come complete with original owner’s manuals and barely a mark on the bikes. 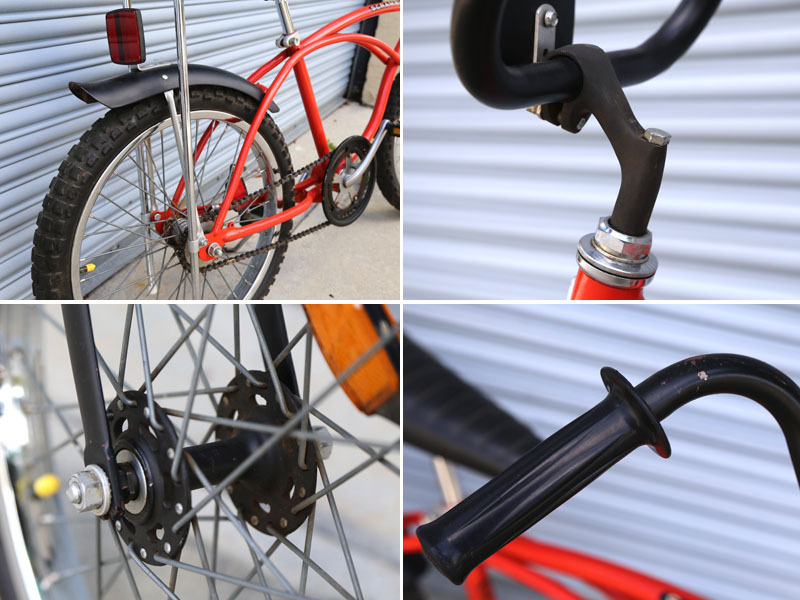 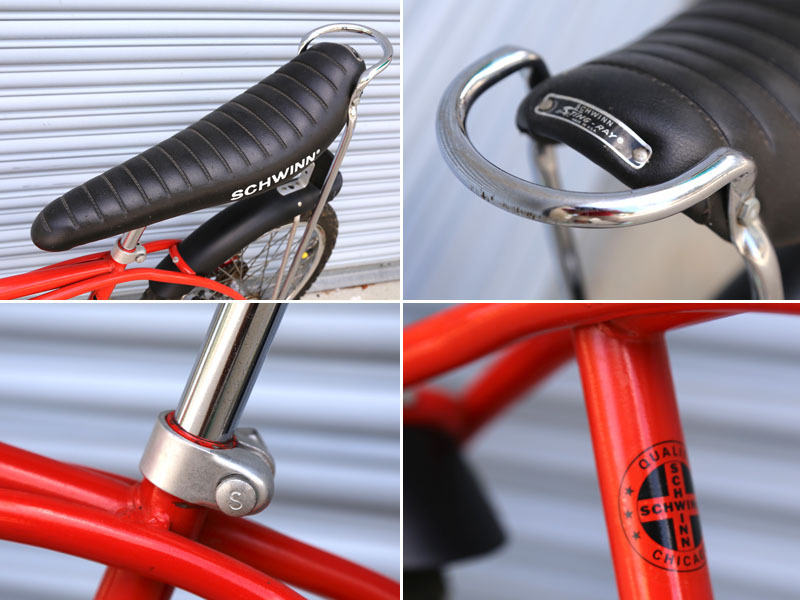 All rubber/plastic parts are original such as grips, tires and seat. 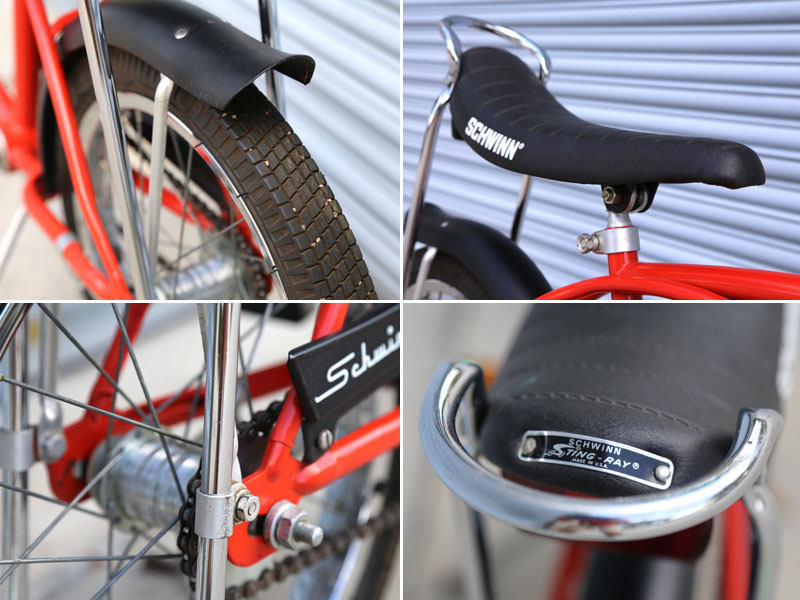 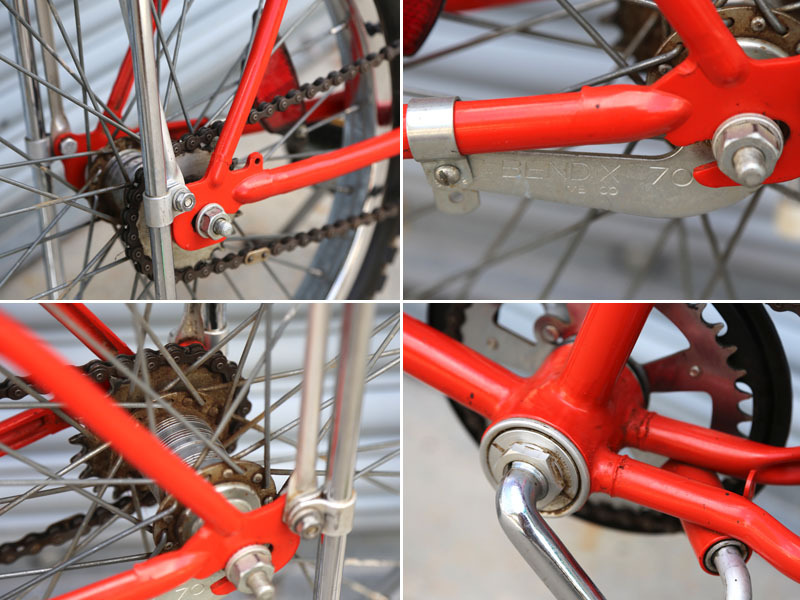 Other parts are a mix of Schwinn and Ashtabula.